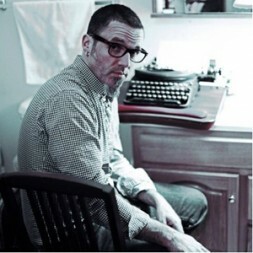 Christopher Watkins has been writing professionally for over two decades. 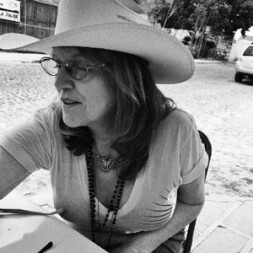 Darlyn Finch Kuhn was the 19th Kerouac Project writer in residence, from December 2006 through February 2007. She studied writing at Rollins College and earned an MFA from Spalding University. Her poetry collections include Red Wax Rose, compiled in the Kerouac House and published by Shady Lane Press, and Three Houses, a collaboration with her husband, Brad Kuhn. Darlyn’s debut novel, Sewing Holes, will be published by Twisted Road Publications in March 2105. Fay Hart is a poet who came of age in the ’70s. She moved to London in 1977, where she found punk music and the city’s rich poetic history an intoxicating mix and made London her home for 30 years. Her work is published in numerous poetry magazines, several notable anthologies, and the full-length collection, Yard Sale, (Shady Lane Press, 2007). In addition to making poems, Fay helps people end their suffering as a self-awareness coach and author of the Steps, a new paradigm in healing for our time, (gonegrrl pamphlets, 2014). Fay works with clients and teaches the Steps classes online and continues to work on poems for her upcoming collection, Crash Blossoms. She now divides her time between Florida and Mexico. 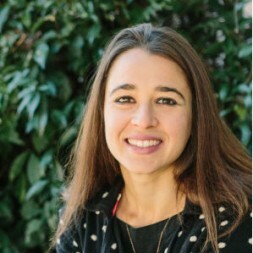 Liza Monroy is the author of The Marriage Act: The Risk I Took To Keep My Best Friend In America…And What It Taught Us About Love (Counterpoint/Soft Skull), a personal story about immigration and marriage rights, and the debut novel Mexican High (Spiegel & Grau/Random House). 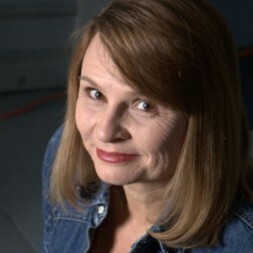 Her articles and essays have appeared in numerous publications, including Poets & Writers, The New York Times, The New York Times Magazine, The Los Angeles Times, O, Marie Claire, Newsweek, Village Voice, Everyday With Rachael Ray, Jane, Self, Bust and various anthologies including The New York Times Best of Modern Love collection, Goodbye To All That: Writers on Loving and Leaving New York, One Big Happy Family, and Wedding Cake For Breakfast. She lives in Santa Cruz, California.